Chad Valley Play Panel: Tots Town review & £75 Argos giveaway! 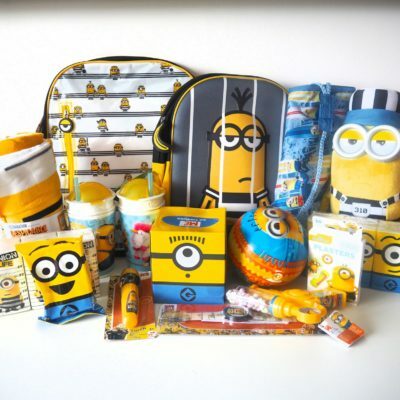 I have shared before my children’s love of Despicable Me 3 and how we are huge fans of all three films…. 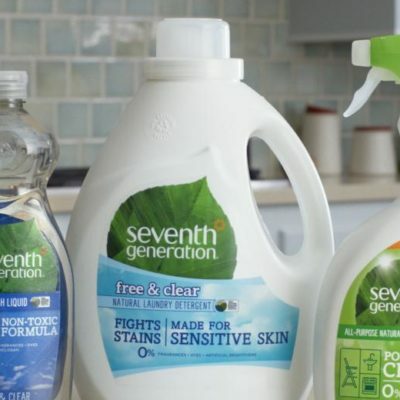 Win a Seventh Generation Cleaning Hamper!